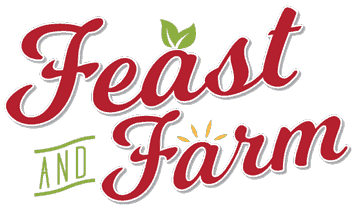 These 7 fabulous Christmas presents for foodies are must haves anyone who loves food and cooking. 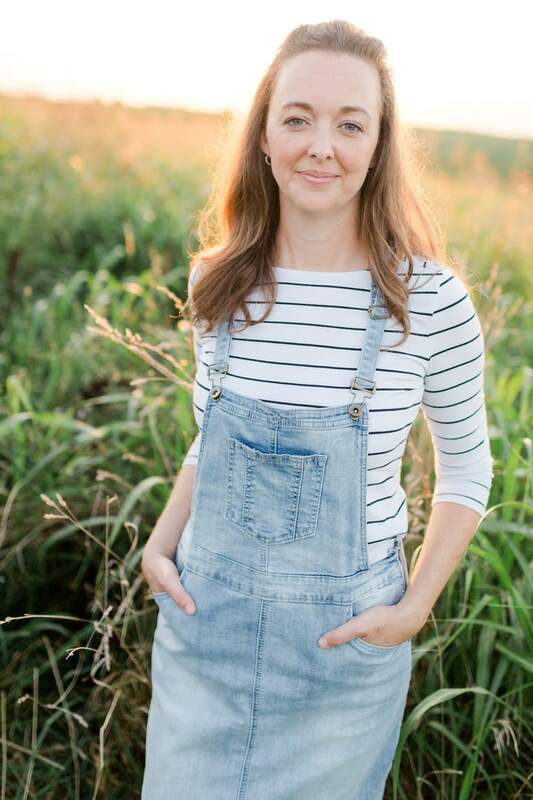 From baking big batches of cookies that turn out even and perfectly brown, to the best set of kitchen knives, I’ve got the best, tested tools. Give a gift of useful equipment and anyone who loves their time in the kitchen will love you for giving. I don’t rely on a ton of gadgets in my kitchen, but when I need a workhorse, I turn to my Bosch Nutrimill Artiste stand mixer. Quieter, more durable and easier to manage than some of the competition, this do-it-all machine doesn’t walk across my counter (thank you suction cup feet!) and is belt driven for extra power when I need it. 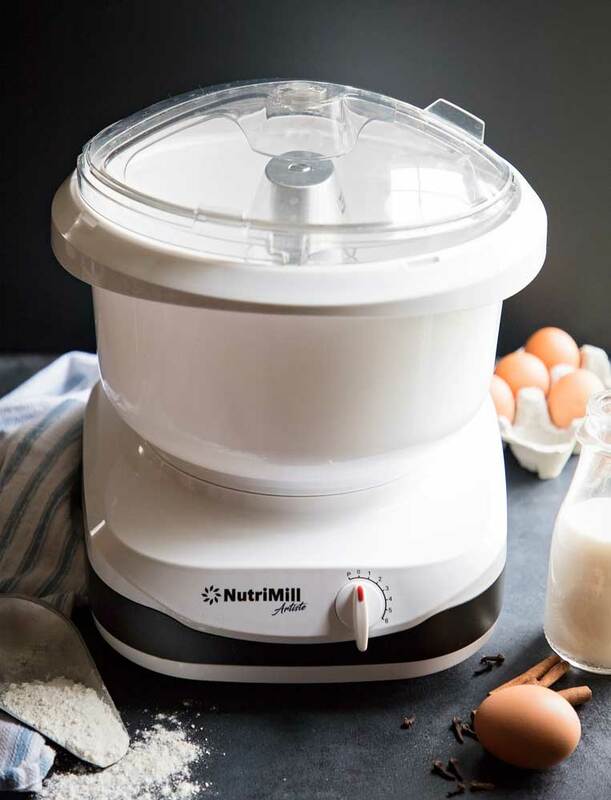 If the foodie on your Christmas list has been asking for a mixer than can knead bread, whip meringue or mix muffins with ease, this is the one to get. Getting just the right amount of fruity zest and none of the bitter pith needs a good quality Microplane zester. After using other famous brands that truly fell apart in my hands, I came back to the trusted name in small hand tools–Microplane–for a set that doesn’t disappoint. 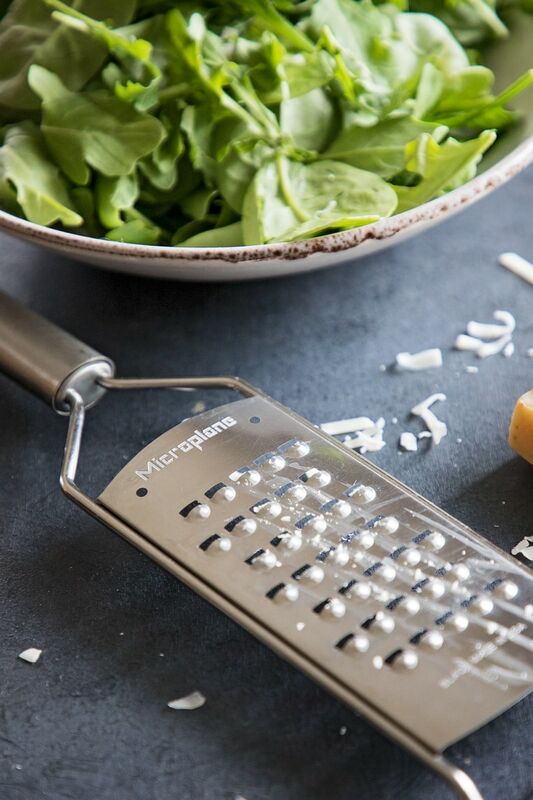 This collection does everything from zesting citrus to peeling perfect curls of chocolate or finely grating nutmeg with precision. For the foodie on your list who wants to improve their cookings skills, you need the book that changed how I look at cooking and food. 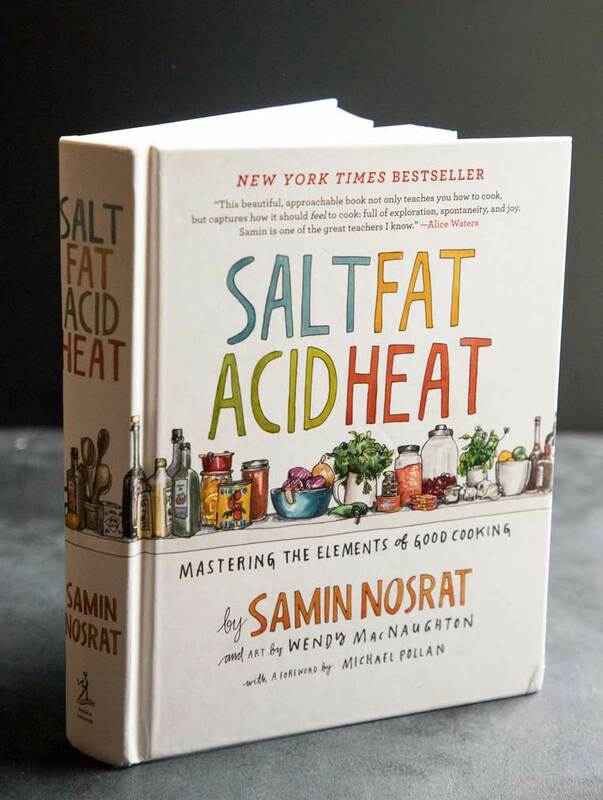 With a popular Netflix series under her belt that’s based on this amazing book, Samin Nosrat makes the why of cooking fun and approachable with her amazing descriptions and genuine love of the craft. This book is a must read for every foodie. No one wants cheap flimsy bakeware that burns food or cooks unevenly. But that’s what most people have. USA Pans can change all of that with their professional grade bakeware that’s more non stick than anything I’ve ever used. In fact, sometimes I have to work to keep things from moving around. It’s a good problem to have! Their muffin tins bake the most gloriously browned and even rolls I’ve ever made and no extra oil or butter is ever needed. 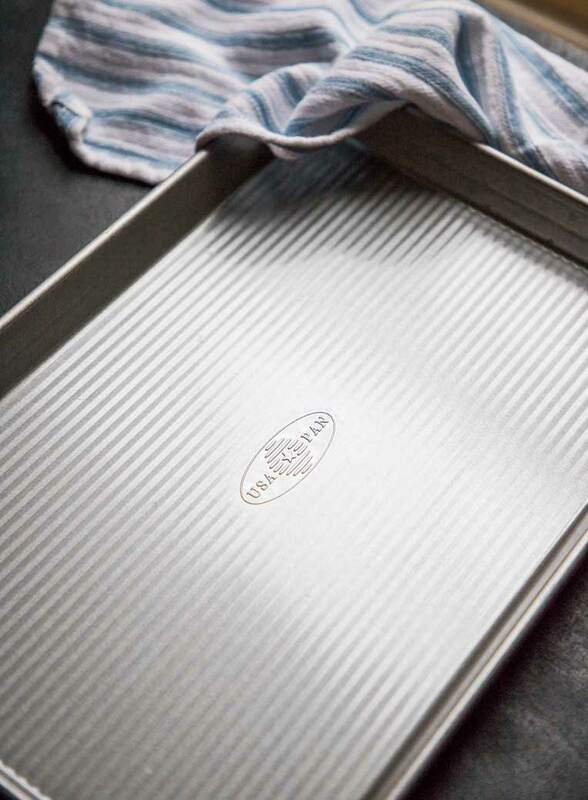 Get the baking set for someone who needs all the best pieces or start with the ultra versatile half sheet pan. 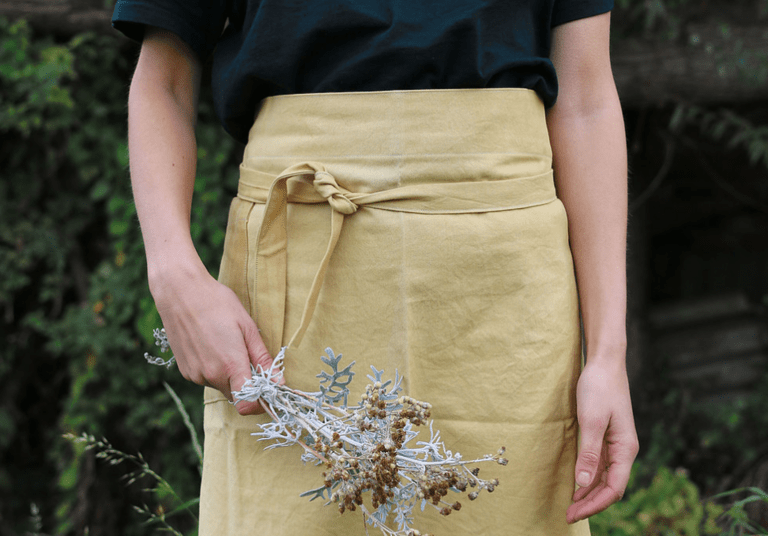 Made from organic cotton and hand sewn and died with natural dyes, my Naked Dye Apron is one of my favorites. Long enough to reach from my ribs to my shins and with ties that go all the way around and meet in the front, I love that this is handmade in England by a small shop keeper. It’s a workhorse in my kitchen that I treasure, and will last as long as I keep cooking. They will take a bit to ship from overseas so plan your order accordingly in time for gift giving. 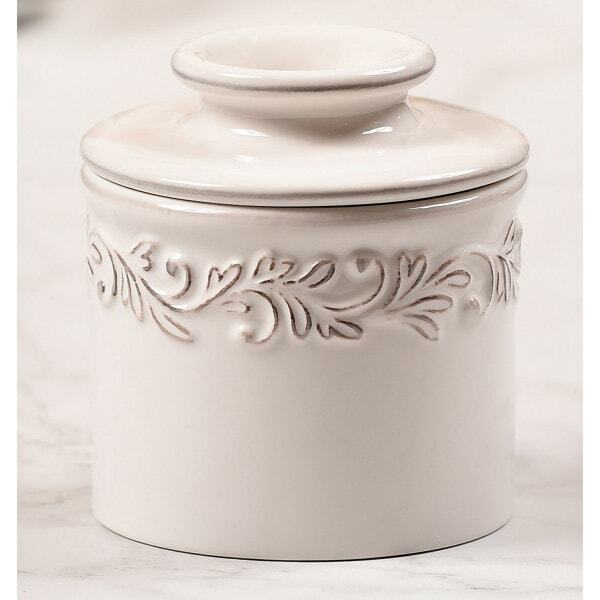 Have you seen butter crocks yet? They’ve been around for ages and are the key to keeping your butter not just spreadable but fresh for up to three weeks right on your kitchen counter. Simply put a little water in the bottom and the butter filled container flips over to meet it creating a water-tight seal. 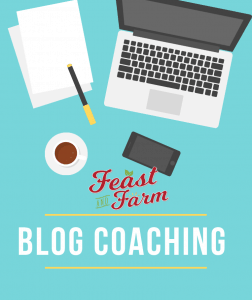 Butter is prone to absorbing off flavors, so this is the perfect way to combat the problem and have soft butter for your bread whenever you need it. My long time favorites, I get a lot of questions about what knives are best and this one is always going to be my answer. 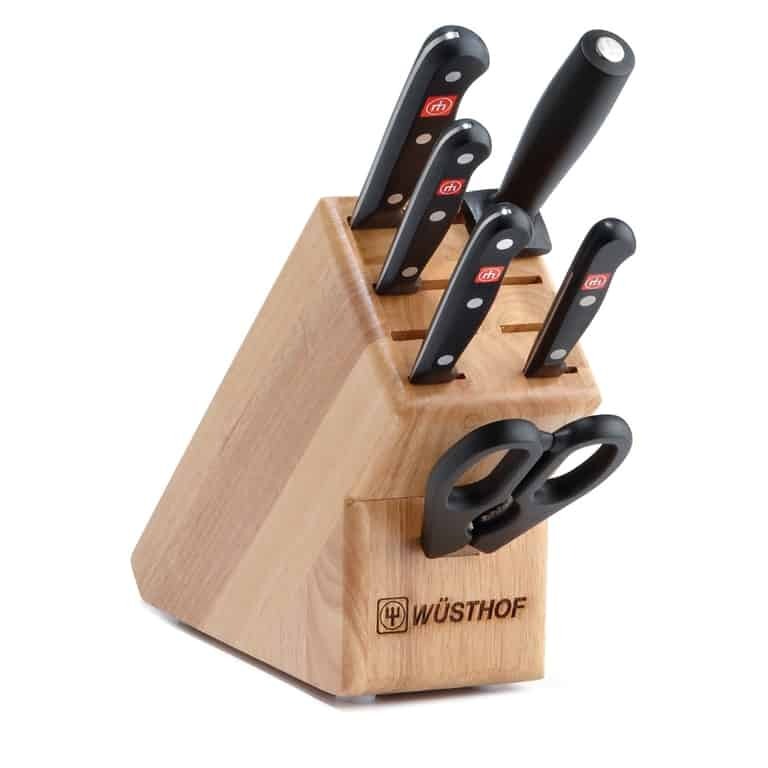 A fan of santoku knives, that’s my go-to for just about everything, but I have a full collection of Wusthof knives that are put to use every single day in my kitchen. Sharp and durable, they are worth every penny and have never thought of failing me even with years of repeated use. Hand wash them and sharpen them as needed and they’ll be with you for life.